Most people use their smartphone to take photographs and post them on Instagram. However, most successful accounts have stepped up their game a while ago and actually use a semi-pro or professional camera. A mirrorless camera that allows you to change aperture, shutter speed, ISO and get creative thanks to interchangeable lenses will not only help you understand photography better, but it will help you take photos that are more unique. If you feel like you’re ready to take the next step in your Instagram photography, then this article is for you. We will be going over some of the best mirrorless cameras for Instagram in 2019. We would also like to mention that we realize that not everyone is working with the same budget, so we made sure to include both cheaper and more expensive cameras. All of them will do great for Instagram, and while pricier cameras may do a better job, don’t feel pressured into buying one of them. Remember that creativity is more important than the price of your camera gear. There’s a reason why we consider the A7III not only the best camera for Instagram, but also the best overall mirrorless camera on the market today! It features a 24MP full-frame sensor capable of taking stunning photos even in low light conditions. The autofocus is wonderful (we really like Sony’s Eye Autofocus for portraits), battery life is great and it features 5-axis in-body image stabilization. The camera has plenty of useful features designed so you can take better photographs. 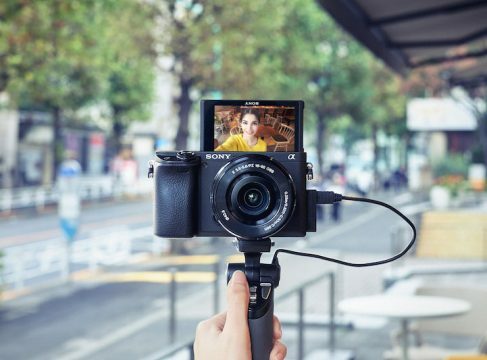 On top of taking great photos, the A7III is excellent in terms of video – it can shoot 4K video and slow-motion (120 fps) video in 1080p. 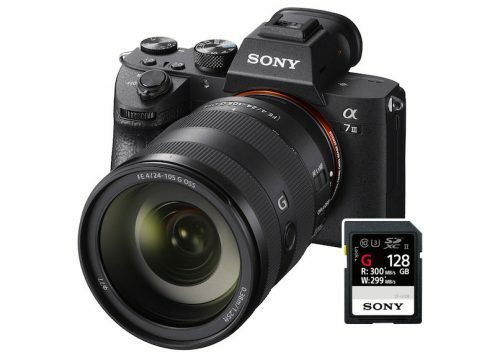 There are many great lenses to choose from for this camera, and while best and sharpest lenses tend to be quite expensive (Sony’s G Master lenses), there are many lenses that offer a lot of value and are quite affordable. 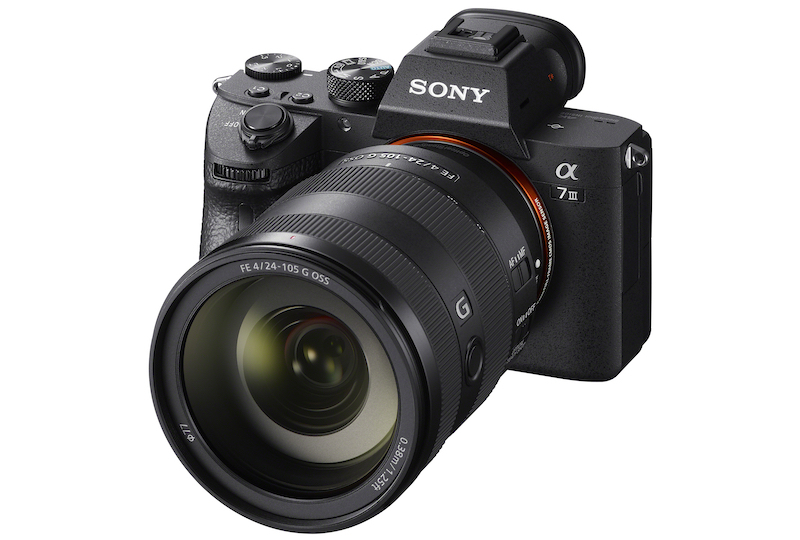 If you want to take your Instagram photos to the next level and perhaps make a business out of photography, Sony A7III may just be the camera for you! Not everybody wants or needs a full-frame camera like the aforementioned A7III. And while it’s true that low light performance is better on the Sony A7III, there’s no doubt that Fuji X-T3 is extremely capable camera that performs, in some cases, even better than the Sony. On top of that, the lenses for it are quite a bit cheaper too. 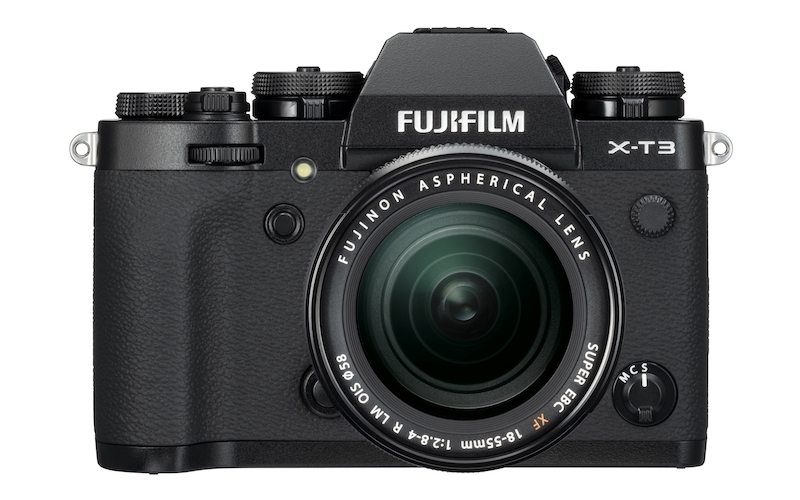 Fuji X-T3 sports a 26MP APS-C sensors that lacks in-body image stabilization, but this feature is geared more towards videographers and isn’t required for photos. But the X-T3 is great even if you want to shoot some video as well, as it can record 4K at up to 60 fps and 1080p at up to 120fps! Fuji cameras are known for their amazing colors and this is where the X-T3 shines. If you don’t have a lot of time to edit your photos, just choose one of the Fuji film simulations and you’ll get beautiful colors straight from .jpg files. Of course, you can also tweak them a little bit if necessary before posting them on Instagram. The X-T3 is an excellent choice if you don’t want to spend too much time editing your raw photographs. This is the newest camera on our list of best mirrorless cameras for Instagrammers, so it doesn’t come as a surprise that it has some of the best tech built into it. The autofocus capabilities of this camera are impressive to say the least, especially considering its price. If you photograph moving subjects a lot, then this is the camera for you. It has amazing Eye Autofocus that works not only when you’re photographing humans, but animals as well. The camera can also shoot 4K video as well as 120 fps slow motion video in 1080p. The selection of lenses for the A6400 is decent although there are more lenses for Sony’s full-frame mirrorless system. Keep in mind that while you can also use full-frame lenses on the A6400, they are more expensive, heavier and you have to account for the crop factor of the camera. 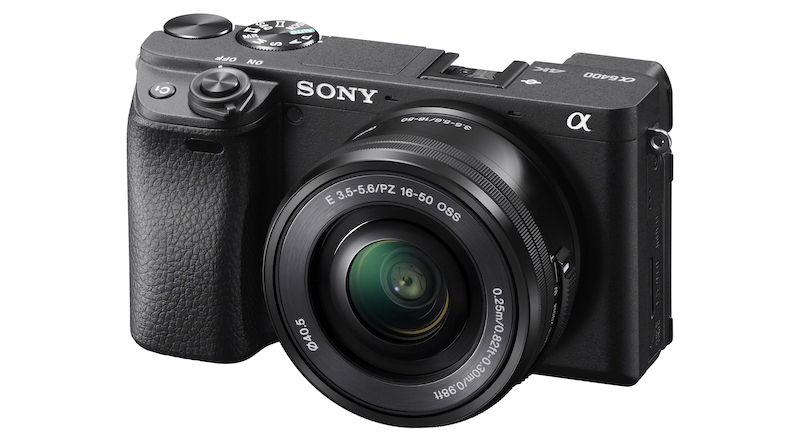 Overall, Sony A6400 is very small and lightweight, and features blazing fast processor that will make sure everything works smoothly. In our opinion, it has one of best price-performance ratios on our list. 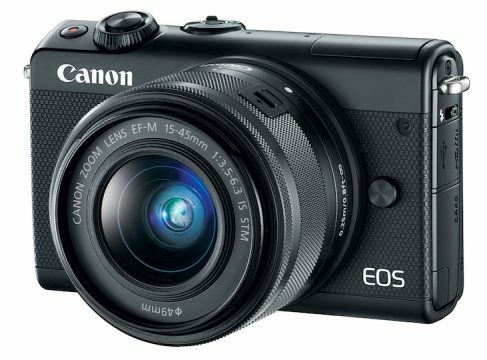 If you need a mirrorless camera with a decently sized sensor (APS-C, same as the Fuji X-T3 and Sony A6400), but you have a more limited budget – Canon M50 is the answer. 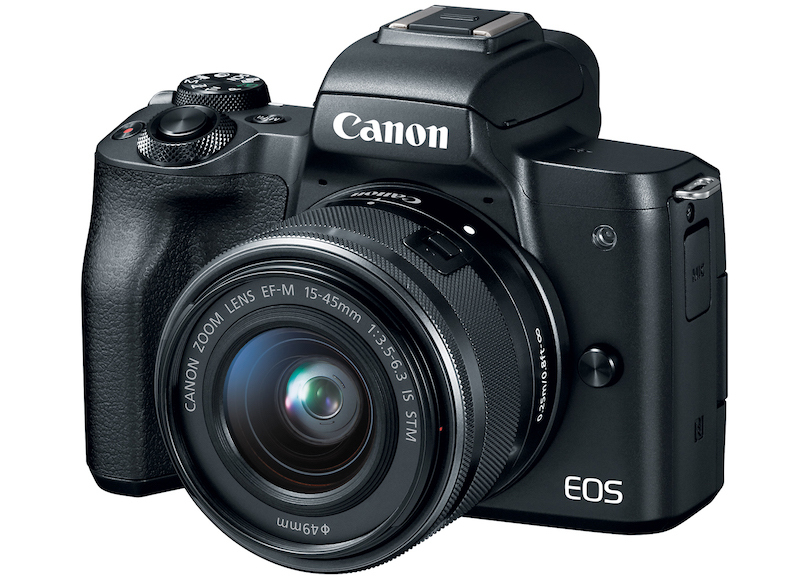 Especially now that many sellers discount the camera for as much as 30 percent from its suggested retail price of $899. This is what makes it the best budget Instagram mirrorless camera of 2019, in our opinion. It features solid build, it’s lightweight, has great autofocus and has a moderate amount of decent lenses, but just about any lens a beginner would need. When you get comfortable with the camera and realize you need additional lenses, our suggestiong would be the excellent Canon EF-M 22mm f/2 and Canon EF-M 32mm f/1.4, both of which will let you get creative with blurry backgrounds, thanks to the beautiful bokeh they produce. 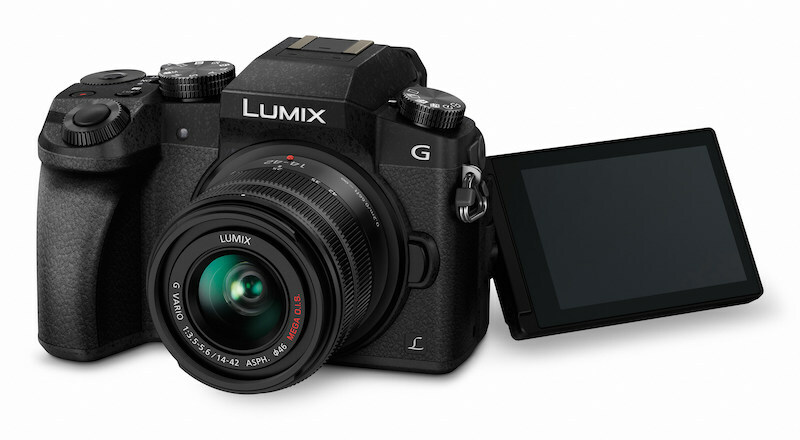 If you want to upgrade your Instagram photography, but you’re working with a very tight budget, then we’d go with the Panasonic G7. This 16MP camera may have the smallest sensor out of all mirrorless cameras we mentioned in this article (micro 4/3 sensor), but it’s still enables you to take vastly better photos than you can with your smartphones. It also enables you to change lenses, which means you can get very creative and achieve different looks. You can mount any micro 4/3 lens from Panasonic or Olympus on this camera, and this means there are numerous lenses to choose from. The kit lens this camera comes with is also quite nice and will definitely keep you busy for a long time, while you’re learning the ins and outs of photography with this camera. If you’re also interested in video, you’ll be happy to hear that the G7 can record very sharp 4K video as well.